A brand new year brings fresh makeup trends, and I love the thrill of switching up my go-to looks! If you’re looking to revamp your beauty bag in 2019, you’re in the right place. I’m revealing the latest makeup trends to get in on, and the best products to help you slay! Bold lips are trending in the beauty world, and daring shades are a simple way to make a serious statement. For a dash of intensity, I recommend my Ultra Alluring Lipstick in Truffle. This color packs a punch, and is a great way to add some drama to your everyday look. Want brighter? Play around with purples, such as Chipie or Lover. 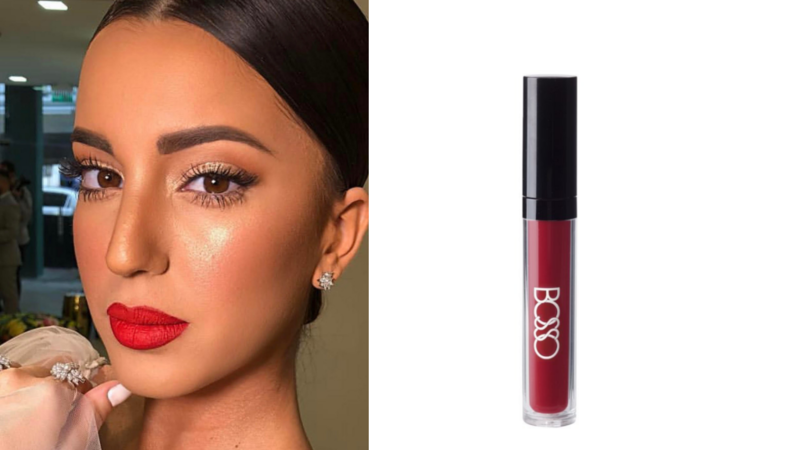 If you’re more of a liquid lipstick lady, I suggest Bosso’s long-lasting Wicked Boss liquid lipstick. (The name itself might give you a little confidence boost!) To add extra fullness, apply the lip gloss to the center of your pout. It’s no secret that pink shades give you a gorgeous glow, and that rosy hue is all the rage this year. All-in-one palettes are gaining popularity, offering multiple shades for maximum prettiness! 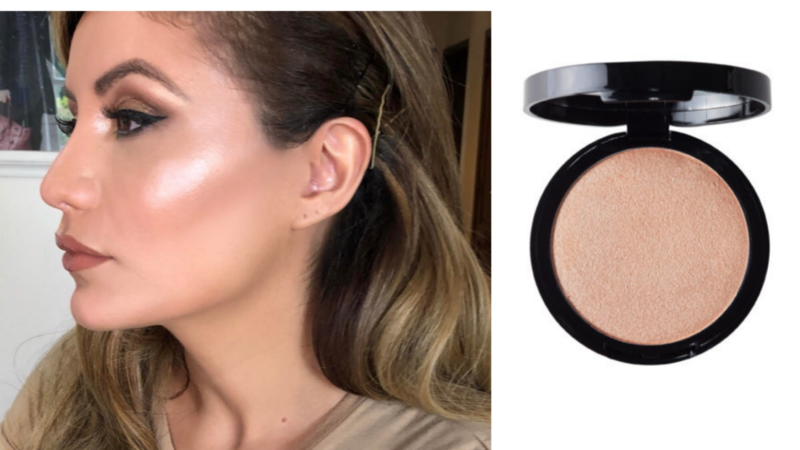 You can also add subtle pops of pink to your look by using highlighter. 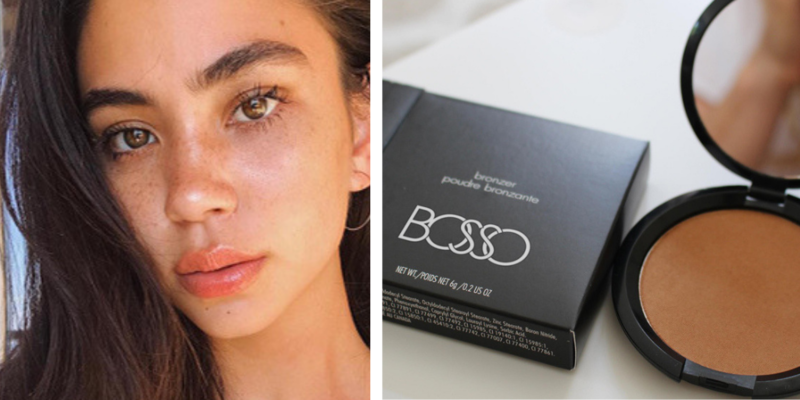 I suggest Bosso’s Lit like a Boss highlighter in Iced Champagne, providing peachy pink radiance. Gloss is back in a big way! To dive right into the dewy aesthetic, start with a shiny lip gloss like my Hydra-Gloss in Power. Bonus benefit: This product contains Kalpariane, which can help reduce the appearance of fine lines and wrinkles. Eye-catching and a younger appearance? Yes please! 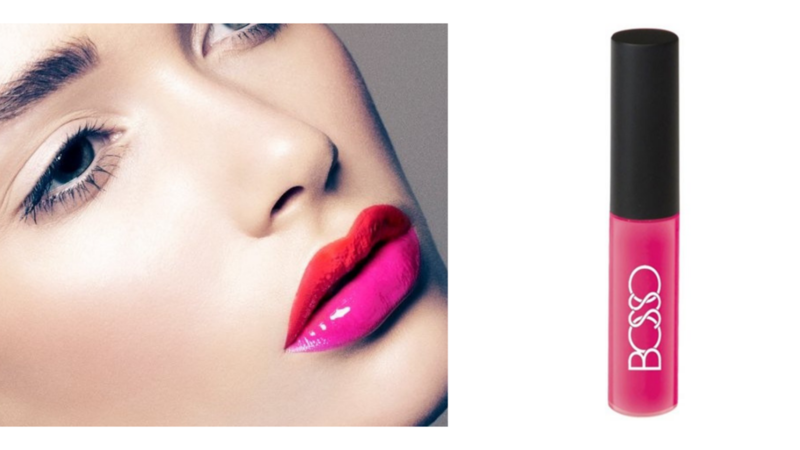 Along with lavishing your lips, you can achieve that glossy look with a good illuminating cream. Clueless on where to apply? Hit the high points of your face temples, high of cheekbones, inner corner of eyes, bridge of the nose, and cupid bow of lips. Plus, you can apply above the eyebrows for a 2-second eyelift! When it comes to foundation, 2019 is all about the minimal look. This means that coverage should offer a natural, lightweight appearance. Struggling with avoiding the cakey look of cream foundation? Try scooping a bit out with a metal spatula, and spreading out on a palette or clean surface first. You can also forgo foundation, and super subtly enhance your skin with a swipe of BB cream. Remember: a crucial component of achieving the natural look is investing in a good moisturizer. Never skip that step! Who doesn’t desire that bronzed and beautiful appearance in the dead of winter? The sun-kissed style is especially trendy this year, and the right tools can help you achieve those beachy vibes! Of course, you need to get yourself a high-quality bronzer. 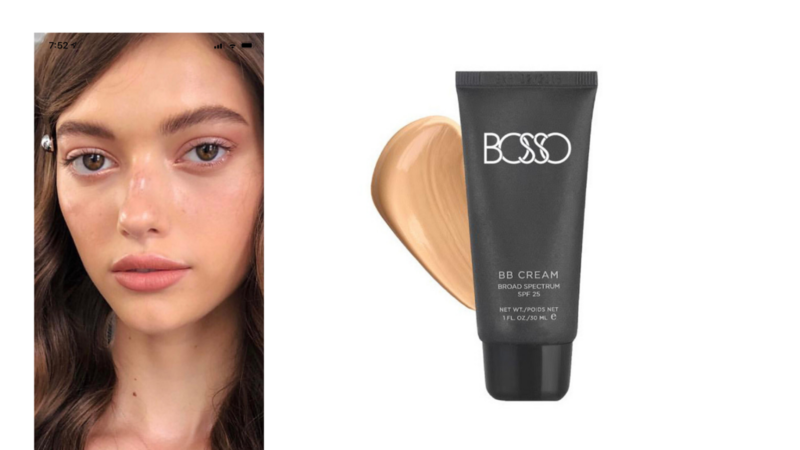 I recommend Bosso’s Figi bronzer, providing that fresh tan look without the skin damage. When applying, focus on the points of the face that don’t normally get hit by sun! What trendy makeup look are you rocking this year? Tag @bossomakeupbeverlyhills in your Insta shots, so I can check you out!